Welcome to Earl of Sandwich® Anaheim. 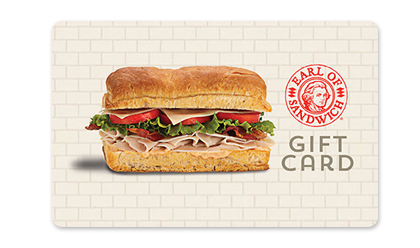 Located at Downtown Disney, Earl of Sandwich®’s extensive menu pays tribute to the art of the sandwich. 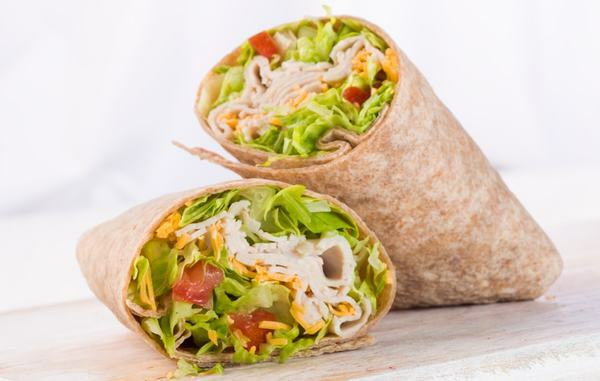 We feature an impressively wide variety of sandwiches on fresh-baked artisan bread, hand-tossed salads, soups, wraps and much more. We maintain our unique brand’s exceptional taste by using only the finest, freshest ingredients available for everything we serve. 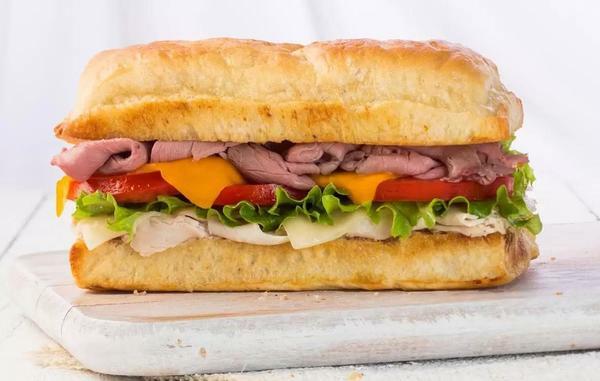 If you’re looking for a great atmosphere to dine in while strolling around Downtown Disney or a simple and convenient grab ‘n go option, Earl of Sandwich® Anaheim has it. Stop by in the morning for some of our delicious breakfast selections. 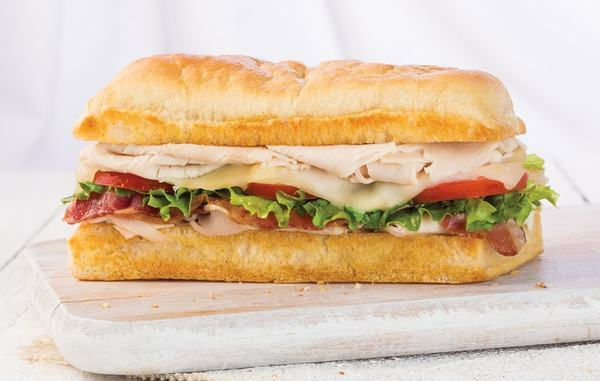 Earl of Sandwich® Anaheim offers a variety of breakfast sandwiches, fresh fruit yogurt parfaits and muffins. Enjoy our hot breakfast menu, served daily until 11AM. Located among all of the excitement of Downtown Disney, Earl of Sandwich® Anaheim is surrounded by some of the most eclectic shopping, nightlife, and entertainment in the area. Take a break from exploring everything Downtown Disney has to offer and enjoy an artisan sandwich. If you’re simply looking for an exceptional sandwich in Anaheim, stop in and experience the world’s greatest hot sandwich. We are open from 7AM to 11PM Sunday through Thursday, and 7AM to 12AM on Fridays and Saturdays. 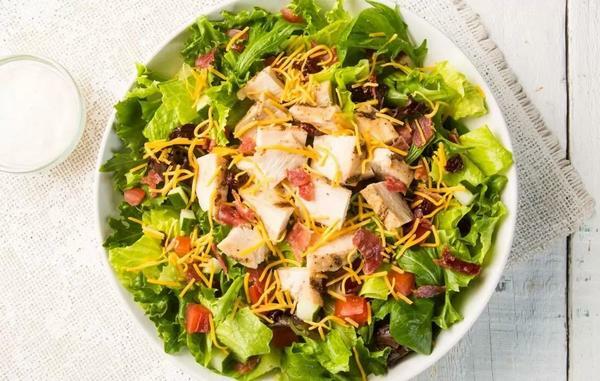 If you’re planning a party, corporate event, or luncheon, Earl of Sandwich® Anaheim is a great option for your catering needs. You can treat your clients or guests like royalty with our Downtown Disney location’s high quality catering options. Our ready-to-serve catering solutions make planning and serving your event’s refreshments simple and convenient. We offer sandwich, salad, soup, dessert, and even breakfast packages to meet your every catering need. We would love to cater your next event and help make it a memorable feast. 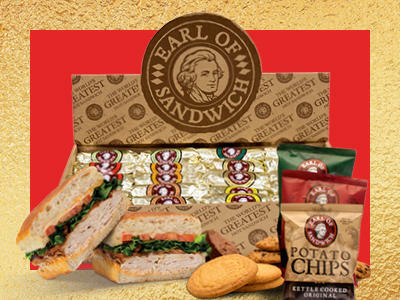 Stop by Earl of Sandwich® at Downtown Disney and experience the best sandwiches in Anaheim.